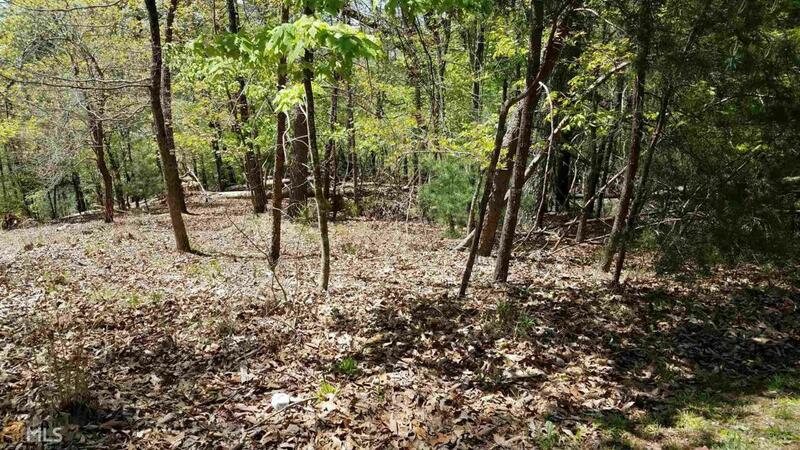 Gentle sloping wooded lot with potential for spectacular mountain views. This lot is easily accessible from the top on Water Tower Villa Cir. and bottom of lot on Tara Dr. Perk test has been completed, results in docs.